Before Books, there was Belinda Bruner from Broken Bow, singing from the tops of trees. The urge to narrate is pre-linguistic; we’ve listened and repeated stories with our bodies in dance, with our mouths in song, with pictures, gestures, and marks along trails. Want to learn more about my book? 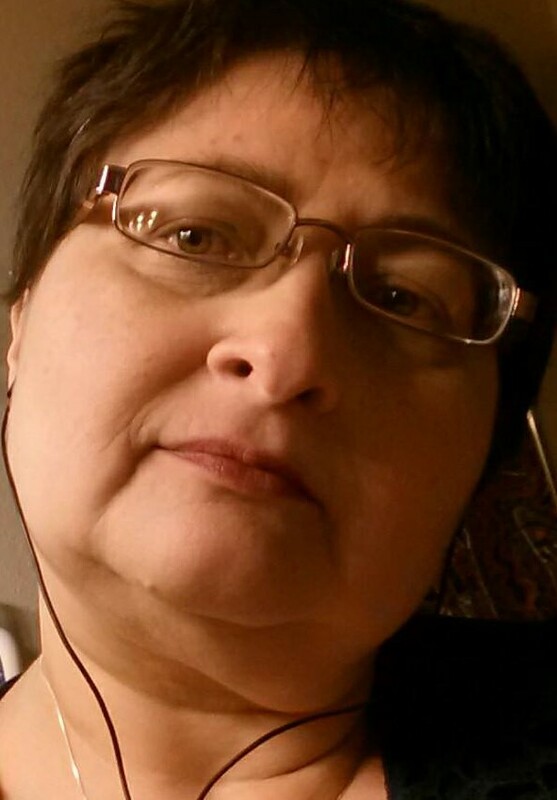 Belinda Bruner from Broken Bow, Oklahoma is an award-winning poet, scholar, and singer. Based on a family matriarch's time spent with Pancho Villa's rebel army, This Is Why We Sing is Dr. Bruner's first novel. Two siblings on parallel journeys work to uncover answers about their struggles in childhood, and about their great-grandmother’s time with Pancho Villa’s militia during the Mexican Revolution. Set in contemporary time with an eye cast toward the past, This Is Why We Sing explores the importance of music in Hispanic culture, the impact of family ghosts on one’s sense of self, and the mercurial nature of truth. Of her writing, Dr. Bruner says, “This book concept was born because my family tells stories, and because I once thought that by listening closely enough I could get at the truth. It is said that the truth will set you free. Proverbially, my narrators learn that this is easier said than done. Perhaps your family tells stories, too. Then you know that sometimes these stories show you who you are, and sometimes they are cautionary tales, full of woe and warning. These stories fade only to reappear; they are the ghosts of your family tree and ghosts never leave us alone. The journey of This Is Why We Sing has been a learning experience for the author. A published poet, scholar, and accomplished singer, Dr. Belinda Bruner has been researching, attending workshops and writing groups, and interviewing family members as she teaches herself the art of writing a novel.